I’m a big fan of Asia, especially Japan, China, and Taiwan. I’ve always found Japan to be a vibrant and exciting country… and Yokohama is my favorite city in Japan. It is difficult to articulate exactly why I love Yokohama, but it’s held a special place in my heart for over 15 years and many trips throughout the region. Maybe it’s because Yokohama is so much like my home city of San Diego, California. Both are major ports, both are laidback, and both are tourist meccas. Maybe it is because Yokohama is the adult sized version of San Diego. Maybe it is my sense that Japan offers a unique culture and I am attracted to anything different… anything that takes me out of my comfort zone. Maybe it is the fact that the Japanese view the world, and their place in it, so differently than us in the Western world. Maybe it is the fact that Yokohama blends all that I like about Japan with the laid back attitude of a tourist city. Maybe I simply don’t have the words to express a feeling I have had for so many years. Yokohama is a is the capital city of Kanagawa Prefecture and the second largest city in Japan by population after Tokyo and most populous municipality of Japan. It lies on Tokyo Bay, south of Tokyo, in the Kantō region of the main island of Honshu. Yokohama’s population of 3.7 million, compared to San Diego’s 1.3 million, makes it is the big brother of my home city. I admit San Diego has Yokohama beat on nightclubs and bars, and Yokohama is much more expensive than SD to “get your party on,” but Yokohama just does the day and night with such style that I can’t help but love it. As the base of foreign trade in Japan, Yokohama is accepting of foreigners, which is not the case in other parts of Japan. This has been the case since the port was opened to international trade in 1859 and the first English language newspaper, the Japan Herald, has been published in Yokohama since 1861. You will be welcomed in any establishment in this city. Yokohama has been destroyed twice and come back each time to reclaim prominence in Japan. It was leveled by an earthquake in 1923 and then by the United States during World War II. The U.S. ran 30+ air raids on Yokohama, with the most destructive coming on May 29, 1945. On this date, the U.S. firebombed the city and, in only 1 hour 9 minutes, 42% of the city was reduced to rubble and about 8,000 residents were killed. Modern Yokohama (Y3) is a port city dominated by towers and Japanese style tempered with a laid back attitude… at least, as much as is possible in Japan. 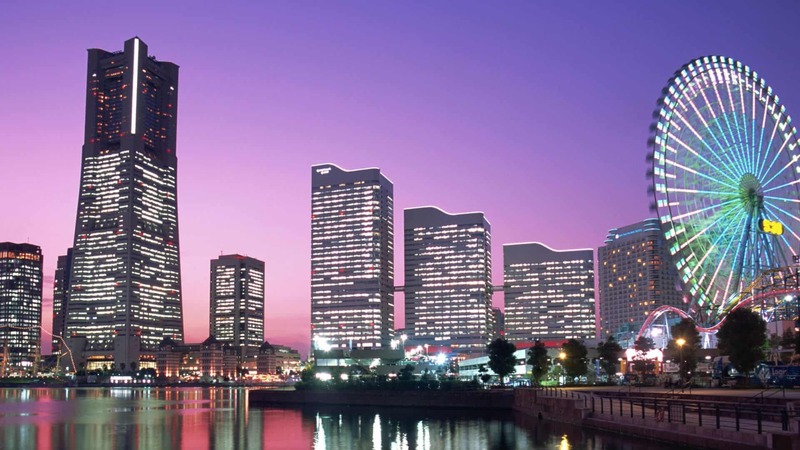 The first thing a newbie to Yokohama should do is visit the Landmark Tower. This 70 story building boasts the world’s fastest elevator and amazing views of the city from the observation deck on floor 69. The typically Japanese department store, Sogo, is on the bottom floor. The female elevator attendants (pictured below) are a in Sogos’ throughout Asia as is a food court that serves quality fare at reasonable prices. Don’t confuse a Sogo food court with the crap we have in the United States. Next, take a short taxi ride to the Cosmo World amusement park across the water from the Intercontinental Hotel. The park has a few rides and a kid’s area, but they’re a waste of time. Head directly to the Ferris wheel, also called the Cosmo Clock 21 because it displays the time at night and was the world’s largest clock for several years. It is currently tied for the world’s tallest Ferris wheel at 112.5 meters, or 369 feet, and has 60 enclosed passenger cars. It offers an amazing view of the city and a cool spot to “get your romance on.” Note that there is no admission fee to get into the park and the cost for rides varies from 300 to 700 yen. Now, those of you who know me, are asking yourselves, what the heck? Why is Reeves telling me to do this touristy crap? While I have a history of writing about bars and nightlife with a bit of debauchery thrown in for good measure, Landmark Tower and the Ferris wheel will give you a chance to take in the city and provide a quick lesson on Japanese style. Pay attention, learn, and then go out for a night on the town. Yokohama does not have the wild and crazy nightlife of the Roppongi and Shinjuku areas of Tokyo, but it can hold its own as a place for a fun night out. There is no need to hang at the Ramen Museum or Cup Noodles Museum (yes, these are real places in Yokohama). One of my favorite spots for live music is Motion Blue in the Red Brick Warehouses. They specialize in Jazz, but occasionally have funk and other similar offerings. They open at 5:30, with music starting at 7 PM, which is quite early for Japan. Thus, I like to get to the area early, walk around the warehouses and bay a bit, then head in to the club. For more information, check out their website at http://www.motionblue.co.jp/top.html. For a more laid-back jazz experience, I enjoyed Bar Bar Bar (I guess they had trouble thinking up a good name). This place has an old school bar on the first floor, live music on the second, and serves an eclectic menu of French and Italian dishes. Being a bit of a travel snob, I prefer Japanese, or at least Asian, food while in Asia, so I typically eat elsewhere. It’s just too far a trip to order pasta. For more information, their website is http://www.barbarbar.jp/ (no English version). For the beer aficionados, Yokohama is the home of Kirin. The Kirin Beer Village gives an hour long tour of the facilities, including free samples, and has a bar if you are running a few quarts low. It’s located a ten minute walk south of Namamugi Station on the Keikyu Main Line, on the coast just up from the port of Yokohama. Any spot that combines the words “beer” and “free” is a happy place in my book! If you are feeling a little homesick, I recommend The Tavern. This popular English pub is located near Yokohama station and offers beer food, such as fish and chips, along with English and Irish ales. As far as I recall, it is the only place to get a pint of Guinness from the tap… which is the one beer I seek out no matter where I am. For a classic bar, with no frills, that has been a favorite of a number of famous Japanese writers and artists over the years, checkout Paris. This bar has been operating since 1924 and is located on the first floor of the Hiro building near the port. My drink here is the Japanese whiskey made by Suntory called Yamazaki (traditional) or Hibiki (blended whiskey). Hibiki is available in 12, 17, 21 and 30 years and reminds me of a mix between Irish whiskey and a Courvoisier XO Cognac. For the opposite of Paris, there’s Chano-ma (the living room) on the 3rd floor of the Red Brick Warehouses. Here, you lounge on pillows and sit Japanese style on cushions while partaking of traditional fare and sake. In the evenings, it’s a nice place to have a quiet drink while waiting on Motion Blue to get going. Yokohama has a quality bar and restaurant scene, but not many clubs. The only one I can recommend is Club Lagos near the Minato Mirai and Negishi train stations. This spot blasts hip-hop and pop music five nights a week, with “famous” DJs or live music on the weekend. It attracts a fun and friendly crowd and is a cool place to shake them tail feathers. 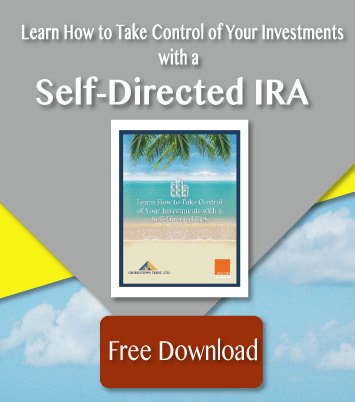 Man can’t live by drink alone (god knows I’ve tried), so what might you do during the day? I have been to a number of “Chinatowns” around the world, and the biggest and best so far have been in San Francisco and Yokohama. The Japanese version holds 200 restaurants and more bars and stores than you can count, all within 500 square meters. 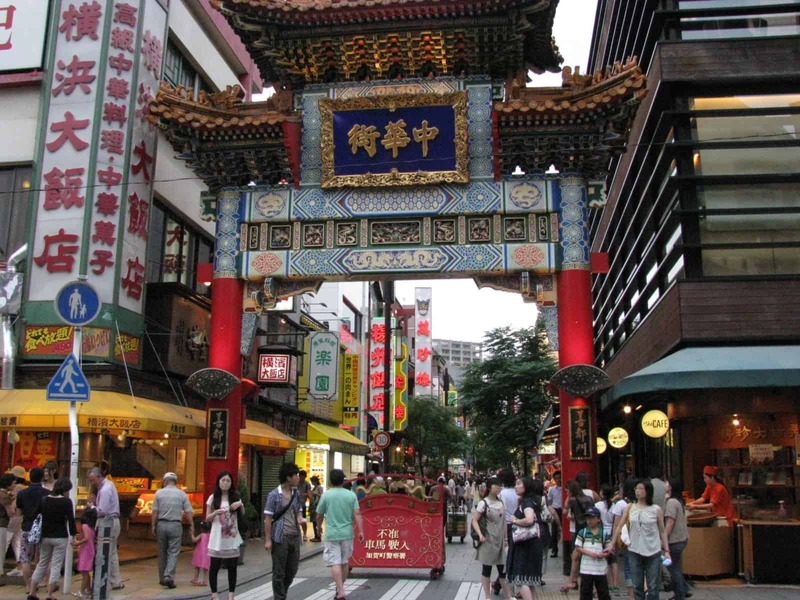 Yokohama’s Chinatown and dates back to 1859 and is an amazing experience. Of the spots I’ve visited, I enjoyed the classic style of Heichinrou, the oldest operating Chinese restaurant in Japan (opened in 1884) as well as the interesting, and sometimes creepy, street food offerings. I avoided items that only drunk tourists eat, such as fried scorpions, and delighted in the pork potstickers and Chinese style donuts. Much of the street food is best at night, after a few drinks… and, when it is too dark to see exactly what you are downing. Note: Chinatown can be confusing. It has 9 entrances, framed as gates. Be sure to remember which gate you entered through so you can find your way home. So, you woke up with a major hangover and are in dire need of some American comfort food. Believe me when I tell you that I’ve been there more than once. Walking in to a Japanese diner and being offered grilled Unagi (eel) on rice for breakfast just doesn’t cut it. Solution: Bills in the Red Brick Warehouses (same as Motion Blue above) for the best pancakes I’ve had anywhere. This Australian pancake house is known for great breakfasts and even greater lines, so be ready. I’ve been there and headed elsewhere when I learned of the 2 hour wait for US$18 berry berry pancakes. But, if you have been in Asia for a while and have a hankering for breakfast food you can identify, it’s well worth it. When I first heard of this place, I thought it was overpriced. Then, after 2 weeks of nothing but Asian food, I was willing to pay anything for a hot stack. After having your fill of berry berry pancakes head over to the Manyo Club for relaxation and rejuvenation. This spa (yes, real men go to spas in Japan) offers hot spring baths with water brought in daily by truck, acupuncture, foot pressure therapy and various styles of massage. There is internet access as well as a restaurant on site, so make a half day of it. Finally, be sure to visit one of the small fishing villages along the coast. 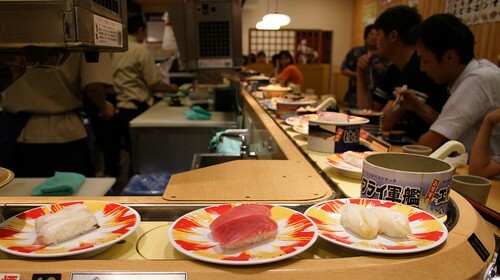 Here, you’ll find the very best sushi in the world at half the price of Yokohama and Tokyo. These old school bars offer whatever came in that day, with food moving along a conveyor belt (very classic). You take what you like and the waitress adds up your bill based on the color of the plates. A fish might come in the back door and be on your plate within a few minutes. These are not tourist spots and you will need a local to find the right one. I won’t even try to give you directions. Just remember to put this idea on your calendar… I guarantee it will be something to remember if you are a sushi elitist like me. I hope you find Japan, and Yokohama, as exciting and different as I do. It’s truly a unique spot on the globe and one you will remember fondly for years after your visit.